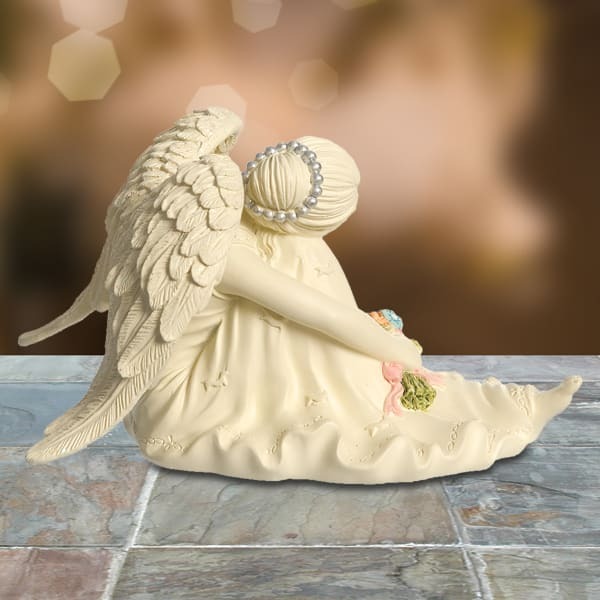 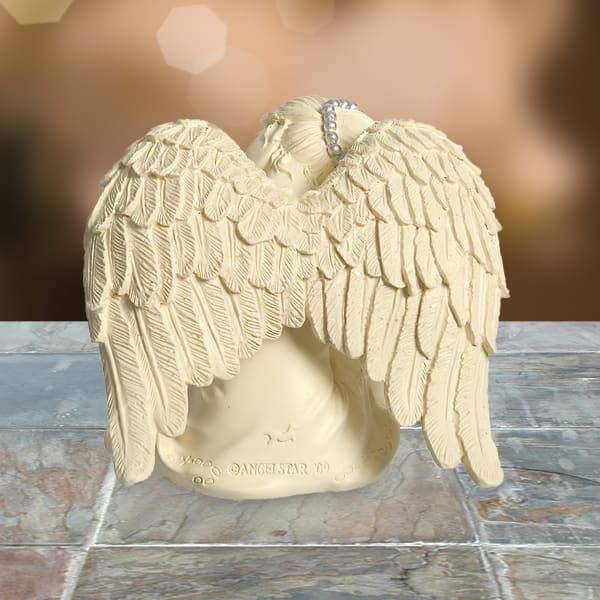 This Serene Angel figurine poses peacefully with platinum accents in her hair. 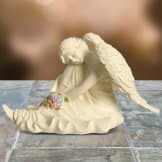 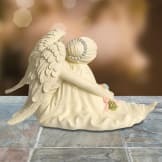 Holding a colorful flower bouquet, this angel is a unique way to share your thoughts of sympathy. 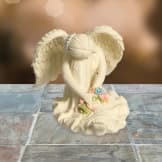 • This figurine measures 3“ H.